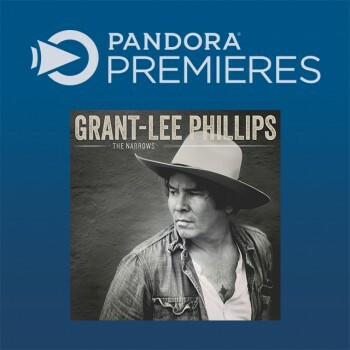 The Narrows, the new album from Grant-Lee Phillips, is streaming a week ahead of release exclusively via Pandora Premieres. Head to Pandora to stream the album in full right now. The Narrows is out March 18th. 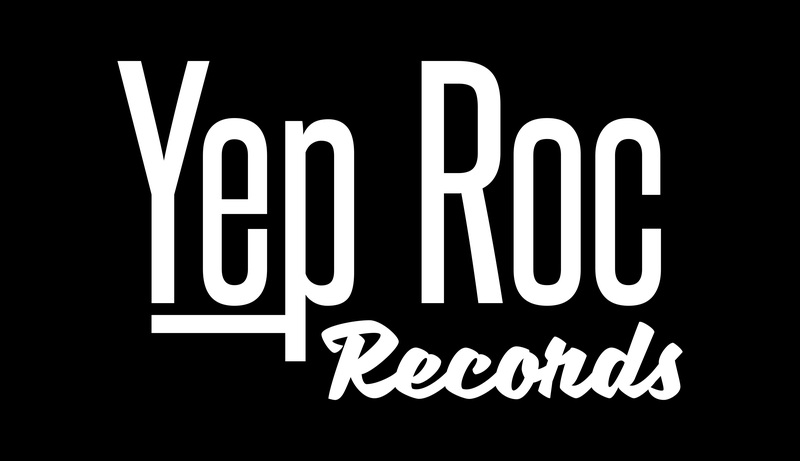 You can pre-order it via Yep Roc on CD/LP, or in a bundle with t-shirt. You can also pick it up via Apple Music, Amazon Music, or iTunes.